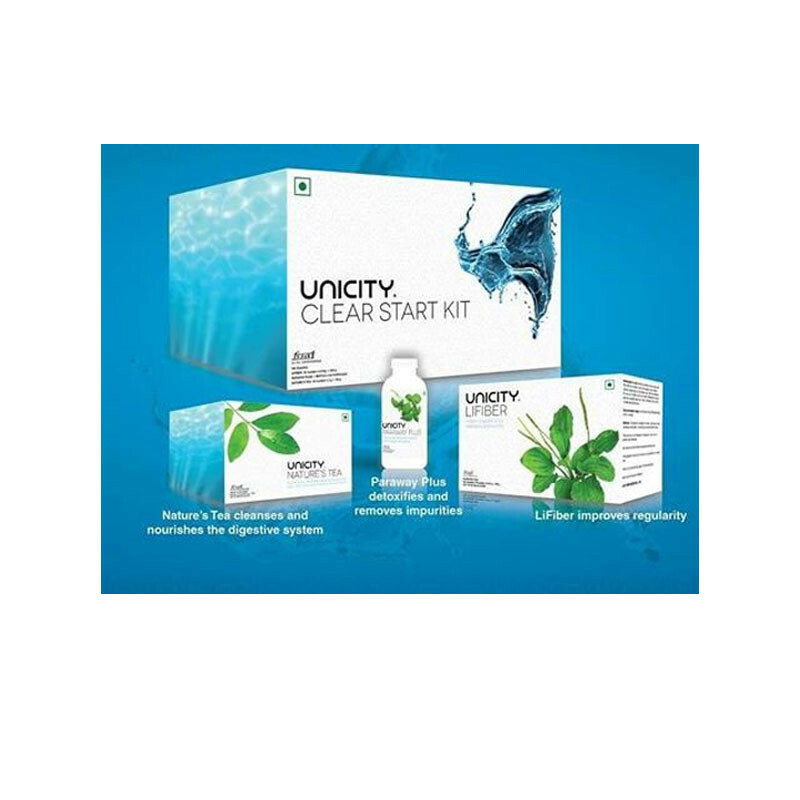 The unicity clearstart kit goes beyond the scope of a traditional cleanse  it helps the body clear the digestive tract, supports the exchange of good bacteria, then nourishes the good bacteria with fiber, allowing a healthy microbiome to flourish. The unicity clearstart kit contains natural digestive health products that support healthy digestion. Clearstart kit contains unicity lifiber, unicity paraway plus and unicity natures tea.